Palapon structured weight loss program emphasis on serious and lasting results. Our Camp is not a free-for-all overcrowded weight loss resort. Your weight loss program is customized and created with years of experience. With us together you can make big changes in your health, your fitness and ultimately, your life. We will introduce you to new ways of training and a sustainable plan that will support your new fitness regime. Most importantly it will be tailored to your ability to get you the best results possible. Our fitness holiday program is perfect for fitness enthusiasts seeking high-quality training and a change of scenery. You need to be able to have a perfect wholesome retreat to be completely at peace and enjoy your retreat away from your everyday routine, and the people here at Palapon Camp understand this better than anyone. At Palapon we offer two types of martial arts, Wing Tsun and Muay Thai from beginner level right through to advanced skills. Klaus the course director personally oversees Wing Tsun and our professional trainers and fighters tutor the Muay Thai course. Prime Time offers a wide range of classes and is specially designed for adults over 60+ appropriate for any fitness level. By providing you with specialized, evidence based, effective exercise training you will increase your flexibility, joint stability, balance, coordination, agility, muscular strength and cardiovascular endurance. "Motivating, inspiring and great fun." Palapon is regarded as one of the most popular fitness training centres in the country.We offer the best brand of Muay Thai fitness to our members. Our fitness camp is focused upon providing clients with the most intense physical exercises amongst a relaxing and soothing environment, which integrates an eastern-western fusion. Offering a wide range of wholesome activities for your personal health and wellbeing, our Thailand fitness resort is the perfect place to join whilst getting the added benefit of holidaying in Thailand. At our fitness centre, you receive individual assistance and continued support to help boost your motivation and fortitude over the course of your membership. 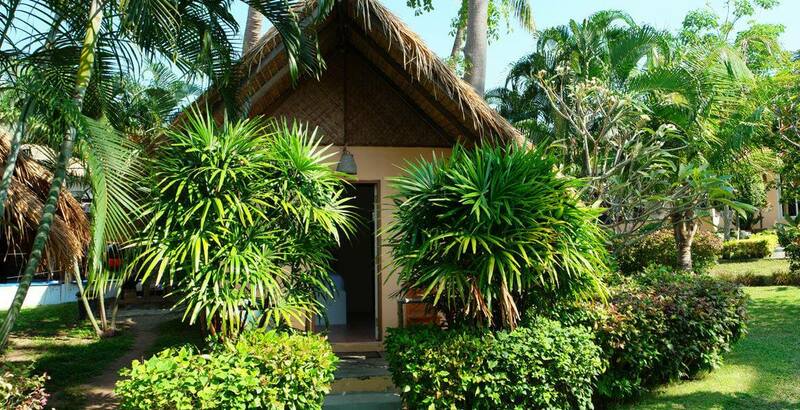 Located in the renowned Thai Holiday Resort of Hua Hin with the added tranquillity, vista view and sea breeze off Takiab Beach, Palapon is surrounded by the wonders of nature on all four corners. Our Thailand fitness camp offers an amazing setting focused on enhancing your fitness routine and revitalizing your overall health. Specializing in recharging your battery and pumping you full of active energy, Palapon fitness training camp, Thailand, is the ultimate wellness centre to join during your fitness vacation. Thailand is a dream destination for many, not just for holidaying, but also for promoting a healthy and happy lifestyle. We are renowned for our boot camp-style focus on creating a memorable experience, along with highly qualified trainers for every programme being offered. Here, we strive to provide the best of the best to create a holistic atmosphere that encompasses all your health goals. We are dedicated to providing high quality services for our clients. Customer satisfaction is our first priority, while providing a peaceful and relaxing recreational facility. Our trainers are highly qualified and trained with the best skills to take care of all your health needs. A fitness holiday Thailand is just what you need for a rejuvenated and revitalized lifestyle, and that&apos;s exactly what you get while staying at our resort. Whether you&apos;re a habitual exerciser or not, we&apos;ll keep up with your pace and get you in shape. We focus on all sorts of healthy activities including cardio, stamina, fitness and strengthening to target all aspects necessary to tone and structure your body. At our fresh-start fitness holiday boot camp Thailand, we offer a wide range of nutritional food that satisfies both your diet plan and your taste buds. Whether it&apos;s breakfast, lunch, dinner or the desire for quick munchies, we have everything you crave for, and that too, very low on sugar and carbs! The days are sunny, but the evenings are calm and filled with socializing and entertainment to enjoy after a day of hard work. 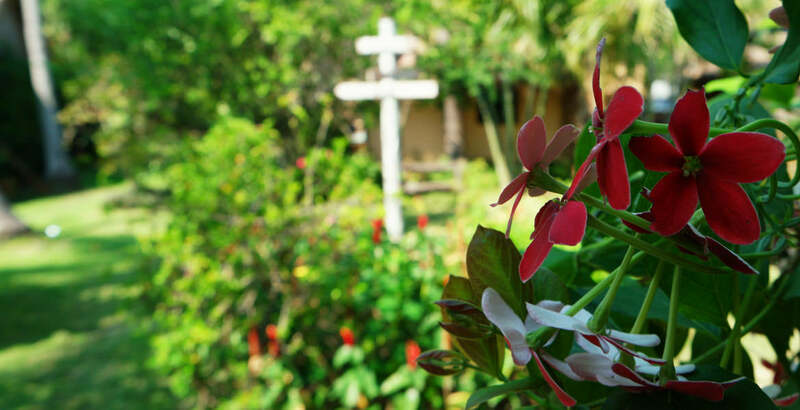 Our Thailand fitness centre offers health packages promoting relaxation and rejuvenation. We offer three weekly massage sessions to ensure your body kicks in those feel-good sensations, along with three-hour spa sessions to leave you literally glowing with health once you&apos;re ready to leave. Although Sunday is usually a work holiday, we utilize this day to take our clients on an exciting and breathtaking tour to experience the beauty of Thailand as the perfect ending of your trip. At our Thailand fitness camp, we focus on several exercises and a lot more, including four different body workout routines, namely the morning beach run, cardio boxing, interval training and stretching class. Apart from health exercises, the Palapon fitness camp Thailand also offers famous weight loss services. Located in the exotic and ever-so-gorgeous beach town of Hua Hin, our Weight Loss Camp offers another round of healthy and fun body shaping and fitness activities that will keep your heart pumping and blood flowing. 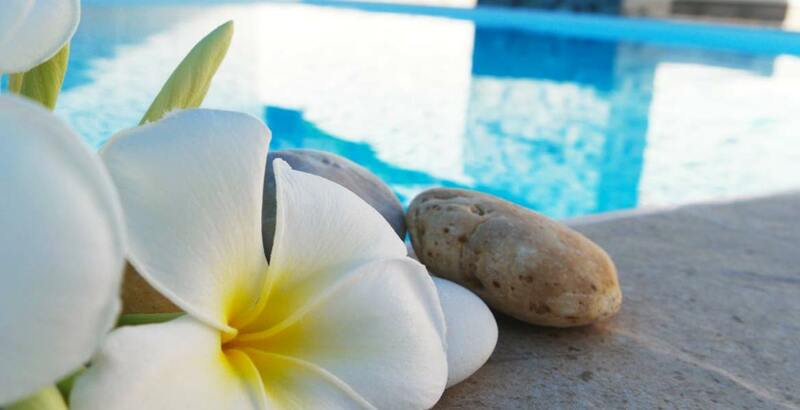 We offer customized and individual hospitality, attention and care to ensure your satisfaction. It is our duty to serve our clients with utmost honesty, privacy, care and professionalism. As our motto and mission, we at PalaponThailand fitness retreat go to every length to serve all members with equality, humbleness and dignity, as they truly deserve. In addition, the services we offer are the best of the best, complete with full transparency and honesty to support personal affordability and comfort. Our weight loss programs are specifically designed for those who desire to cut down on the extra pounds they may have gained earlier or recently. These weight loss routines are sure to produce results and will trim all areas on the body you wish to slim down on, including common areas such as the stomach, thighs, buttocks and waist. Palapon fitness boot camp Thailand is for people of all ages who join together to retreat to a common interest shared by all members. With many years of hard work and experience in all fields of fitness training, we strive to continually enhance and refine our techniques and procedures. Moreover, our staffs are fully experienced, dedicated, committed, and enthusiastic. The Thailand weight loss camp is fully equipped to help you shed off all extra pounds very efficiently and effectively. All members do so while enjoying the unique camp atmosphere, filled with numerous activities while aiming to achieve a healthy and proactive daily lifestyle. Atour fitness camp Thailand, we help you become fully aware of your body&apos;s needs and requirements in terms of both a sound diet and an exercise plan. Everyone has a different body shape, size, structure and functioning method; some have a greater stamina than others, while some people respond more quickly or slowly to the same routine. Also, each individual has different workout needs; some may focus more on the stomach and abdomen areas, while others focus on arm and leg muscles. Many of us, however, are unaware of these special needs; that&apos;s where Palapon comes in. Yes, we teach you the rights and wrongs, dos and don&apos;ts, as well as fix-it techniques to cover your individual needs. We modify your regular routine by replacing your bad habits with good ones, while teaching you to maintain your body mass once you complete our training program. It is crucial to accept that there is need for change and adopt the willpower to bring that change. Because your body is about to experience an unusual change, it&apos;s important to remember that positive results will only begin to appear gradually. But that also depends on each individual and their motivational level regarding how speedily they wish to bring on this change. Our programmes focus on delivering you speedy results while rewarding you with mental, physical and physiological satisfaction. This is a crucial part of our training programme, as your state of mind will greatly affect your overall training session. We will help you develop that mind state positively and to become active in mind, body and soul. Adding in your favourite exercise moves, we help you boost your energy levels that will produce results in the long run. This will reflect positively both internally and externally. At Palapon fitness holiday boot camp Thailand, we ensure you get full value for your money. Our goal is to provide you a holiday that is filled with relaxation and enjoyment, and also combined with healthy weight loss exercises and routines. You will be able to notice the difference once the duration of your stay ends. Thailand holiday fitness is the complete package, offering all sorts of psychological, physical and physiological therapies to enhance your visit and overall experience. 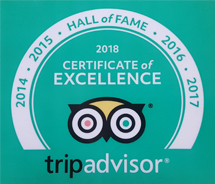 We have received very promising and positive feedback and reviews from previous customers, who have in fact enjoyed so much that they honestly keep coming back for more! Upon completion, many clients feel empowered, reenergized, and sculpted to their dream image of themselves. That&apos;s right, we can make your dream come to life and turn your dream into reality to take your happiness and confidence to a whole new level. Offering a friendly and family-oriented environment, we at Palapon Fitness Center are at your disposal, whether to lend you expert advice or being all ears to your queries. All our staff members are readily available for client services. They retain a professional yet friendly and approachable attitude towards all our members and visitors.For we strongly believe it is important to establish a comfortable and trusty bond to fully enjoy all training sessions. This is done with utmost care and professionalism. Our Wing Tsun and Kung Fu classes at the Thailand Fitness Center are filled with multiple practices and techniques that help improve the mandatory factors of focus, consistency and speed. Wing Tsun and Kung Fu training is developed and aimed at improving individual perception and idea generation, while enhancing the mind, body and soul of each individual. While in process of this transition, individuals are fuelled with relaxing, breathing and concentration techniques to provide a full-body fitness exercise. This intensive training method helps all members strengthen their confidence while highlighting their individual strengths, weaknesses, and overall capabilities. Originated from the Ancient Thai traditions and practices, we at Thai Fitness pay special attention and emphasise the learning of our cultural fitness techniques. A combat martial art exercise, this method involves the use of striking and clinching without the help of a weapon and only with bodily actions of the elbows, fists, knees, feet and shins. Muay Thai helps inculcate martial arts as part of member&apos;s daily fitness routine, teaching self-defence and professional battling / fighting techniques. This helps groom individuals in self-defence and self-discipline, along with instilling the characteristics self-confidence, modesty, piety and humility. Personal Instructor - Assigned to each client individually, our trainers will enhance your experience by providing their best skills, abilities and services. Moreover, they treat you in the most kind, friendly and warming welcome and gestures so you can develop an instant bond and further enjoy your work out / fitness routine. Personal Assessment - We provide personal body scans to assess each and every detail of your diet and body, including your everyday diet intake, your exercise habits, flexibility, muscle and bone mass (in kilograms), mass, body water and total body fat (in percentage). Morning Beach Run - Yes, this one is a must-have and a client favourite. A morning beach run is just what you need to soak in some sun and inhale the fresh ocean breeze and high tides that you will run along, while viewing the exotic village of Takiab. Bodyweight Exercise and TRX Class - These classes are required in order to strengthen your body and muscles, while increasing your body&apos;s flexibility and health. This is followed by a follow up and progress report to show you before and after results as well as work out improvements. HIIT - HIIT consists of multiple exercises with high interval training techniques and procedures. This aspect focuses on improving cardiovascular fitness and can also be incorporated in any other type of exercise. Cardio Boxing / Muay Thai - These two activities are high on demand and also very unique. All personal trainers provide an intense and personalized training class on how to improve your body&apos;s total-body strength while helping you practice on and improve your abilities of hand and eye coordination. Classes at our Gyms - Our two-day gyms are the places where all our recreational activities take place. Within the subtle yet exotic Hua Hin atmosphere, our gym zones are some of Thailand&apos;s renowned beach resort and spas on the Gulf. Accommodation - We offer our clients the choice between our many camp accommodations including tropical bungalows, huts and resorts. 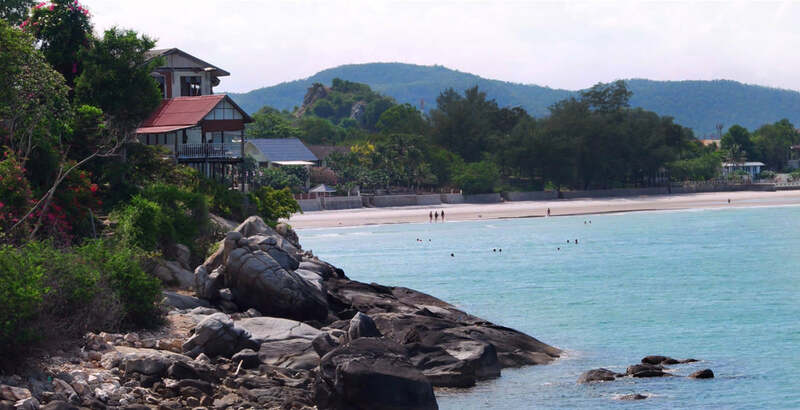 These are situated alongside a centrally designed relaxation therapy facility and camp guesthouse, both within a five-minute walking distance from the Thailand Camp and the Takiab Beach. Food Accommodation - All meals are prepared by our skilled private chef, inspired with a mix and flavourful combination inculcated with a Mediterranean diet. Massages - Our massages are not only relaxing, but also very soothing and sensuous so as to help release your stress, anxiety, and tension, and to build up those feel-good hormones. Professional massage therapies are aimed at improving your muscle fibre revitalization to help you develop self-body awareness and abilities.